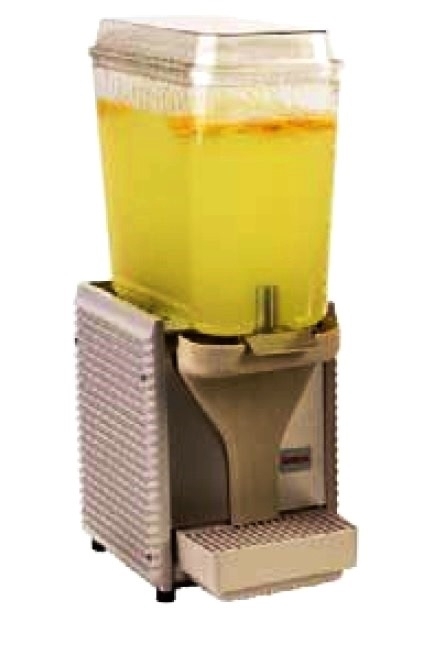 Zumex D65 Versatile Lemon Feeder tube. It is a part of Lemon squeezing kit (This kit helps to use lemons, limes, with diameter of less than 65mm). Use for Zumex Versatile. Installation instructions: 1- Remove the cap and bolt which fixes the current feeder tube. 2- Remove the Peel ejectors and pressing units on bothe sides. 3- Install the new pressing units 4- Install the D65 Peel ejectors. 5 Finally, install the new feeder tube using the new knob screws. Knob screws make it easy to remove & install.